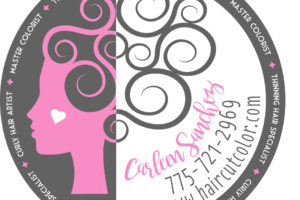 If you live anywhere near this lady and have curly hair do yourself a favor and make an appointment!! 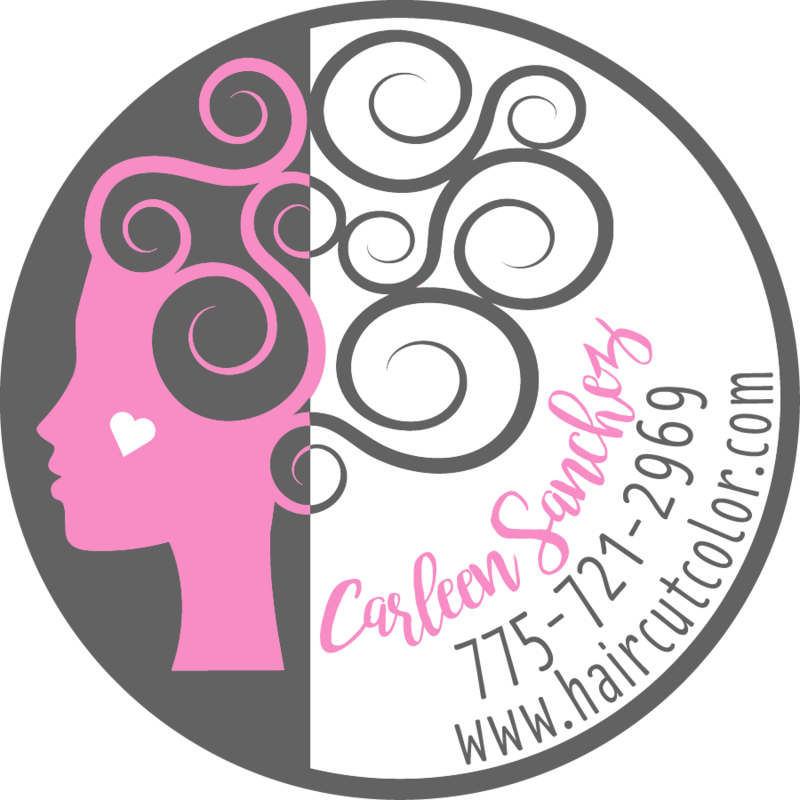 I live on the east coast and waited until she was an educator at a curly hair artistry event I attended to have her cut mine. So worth the wait!!! I love my hair!! Carleen is the best!! !